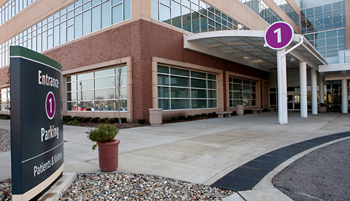 South Bend’s Premier Radiology Group. To make a paypal payment enter your account number. 121 South St. Louis Blvd.